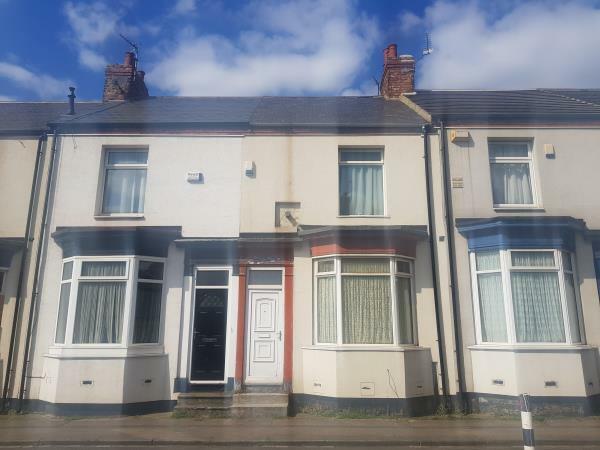 2 Bedroom Terraced House For Sale in Stockton-on-Tees for Guide Price £27,000. A two bedroom terraced house with central heating, double glazing, off shot layout and bathroom to the ground floor. The property requires a scheme of refurbishment and updating throughout but will appeal to local builders, investors and landlords. After a scheme of refurbishment Bridgfords projected rental income is iro £450pcm / £5400pa.